The most important factor that affects winning in stock market is psychology! Fear and greed are commonly known as the two forces that guide financial markets. 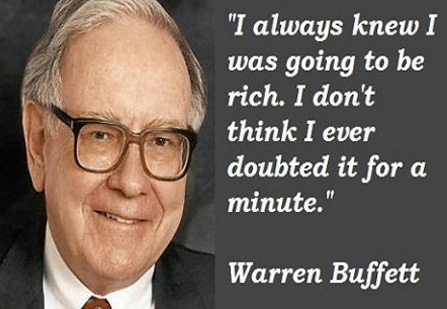 “Be fearful when others are greedy and be greedy when others are fearful.”- Warren Buffet. It’s commonly known fact that in a fearful market, people are looking to irrationally sell stock and in a greedy market people are looking to buy. The smart money go against the crowd and do the opposite i.e. buy low and sell high. 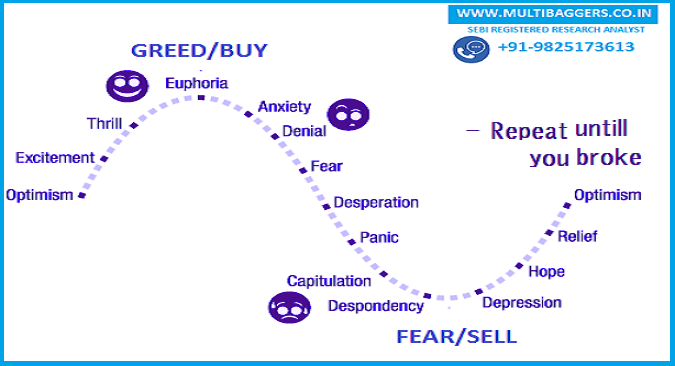 Greed and fear are most important psychological factors that affect success in stock market, explained by stock market cycle. Winning in stock market is amongst the most challenging activities. Success in stock market involves the human minds’ ability to handle complex situations and to control one’s behavior to overcome the difficulties involved. Success and rewards in trading are offered only to those who have mastered the psychology of trading. Many investors may get carried away by overestimating their ability to beat the market. Greed, fear, confidence and anger are the most important psychological factors that affect trading. Accompanied by these factors, some traders become investors and hold losing positions for more than the stipulated period. While others bring about their trade with a long-term perspective but then make decisions based on short-term movements. 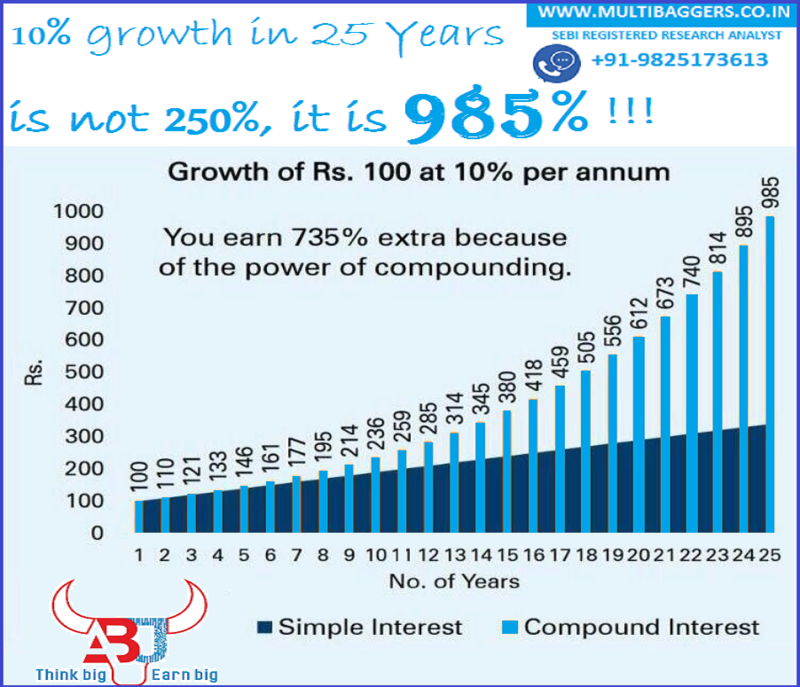 At multibaggers.co.in we not only provide long term calls for investment but also guide you about the investment amount to be made per trade. 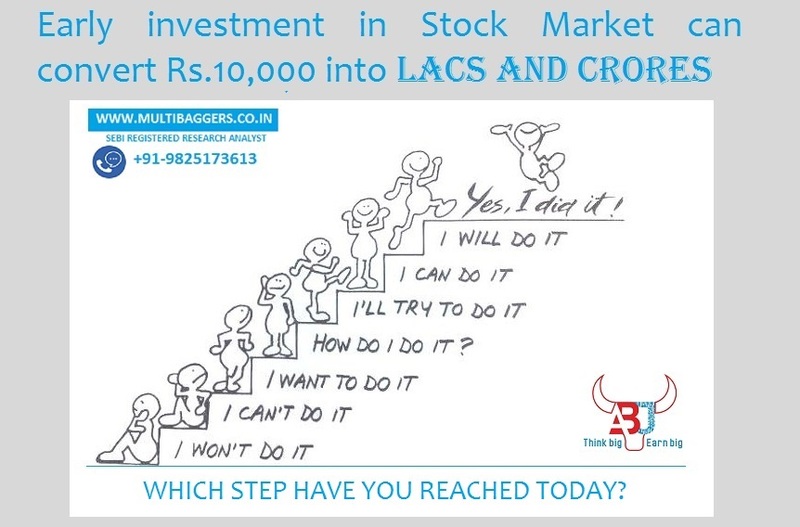 We make you overcome fear in falling market and in-fact make you buy stocks on lowest levels through Value pick stocks. 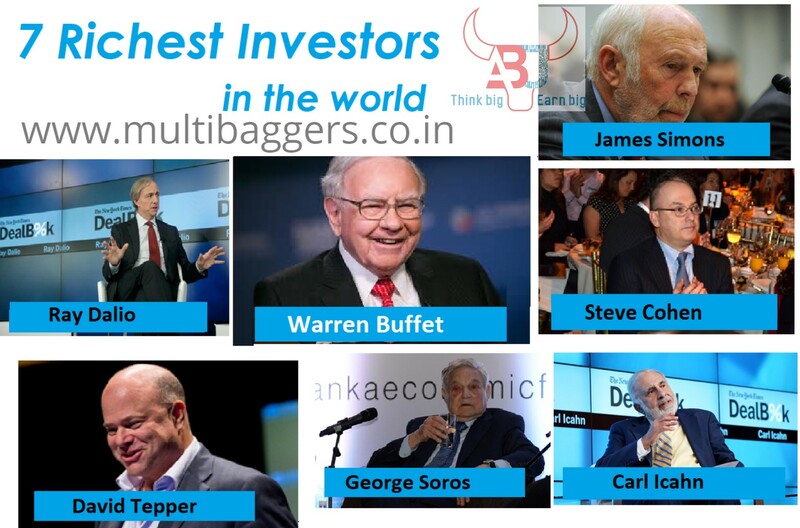 We make you hold your multibagger stocks even after the rise of 500%. You can check out any one of many fear and greed indexes that maintain to help you make smarter decisions. To overcome fear and greed exercise discipline. We need to first master ourselves before we can master the markets. Patience is a trader’s virtue and mental accounting is the first subject to master. One cannot just get up and become a successful in stock market overnight. When trades go in your favor a strong psychology helps maintain calm whereas when the time isn’t that good, it provides a cushion and helps stay in the game! No matter how well the strategy is or how well it has gone through the statistical tests, the strategy will always have an element of risk and will be open to failure in different market conditions. The essence of success in stock market is in how we respond to those inevitable losing trades and how well he overcomes those situations and executes our ability to manage risk and remove biases.